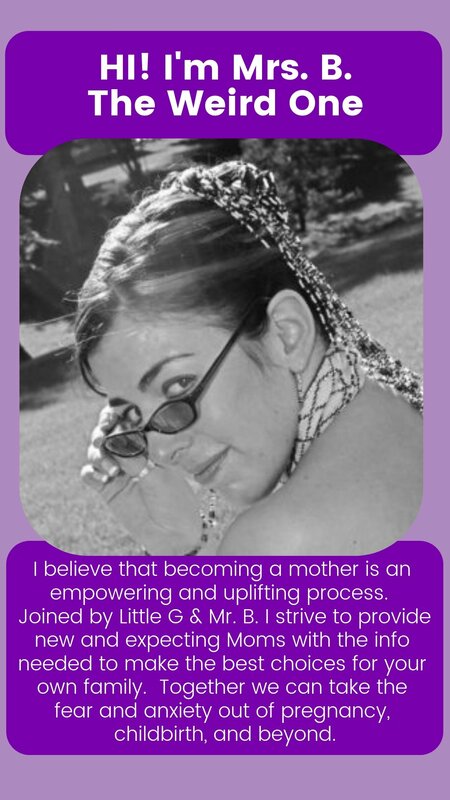 Cesarean birth can be absolutely amazing and empowering for some women. I totally belive that if there was a baby inside you that came out, you gave birth! And some times we have to give up our ideal birth for the life saving one… here is one Mamma’s story. My birth story is not exceptional, it is more common then you think. And my birth story does not contain massive amounts of pain either. No matter how many times you have given birth it is a momentus occasion, one we often want to share with those we love, but who should you really have in the delivery room with you?